A trip to Barcelona conjures up some pretty spectacular anticipation. 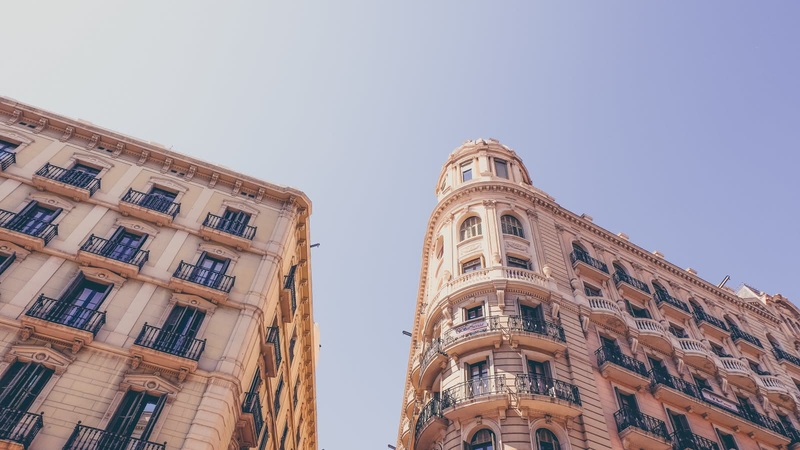 Whether you’re going to see the sun and the beach, the art and the architecture, or the tapas and the nightlife, we help you experience the sights, the tastes and the history through the eyes of Barcelona’s best local tour guides. 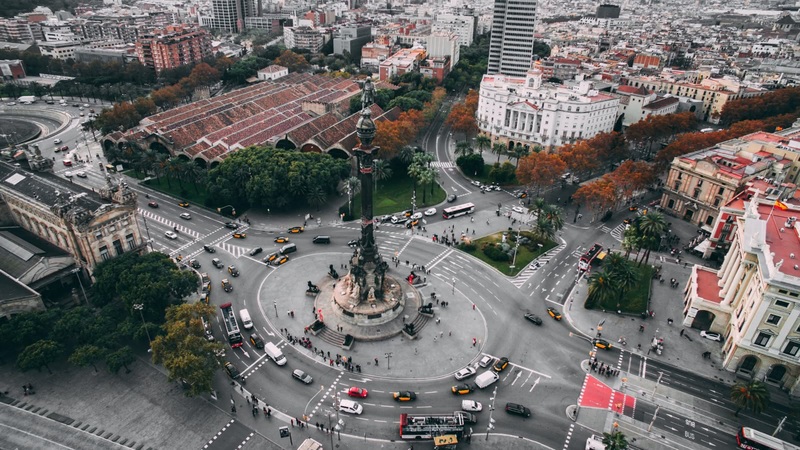 The original Free Tour of Barcelona starts outside the Jaume I metro exit, and covers many of Barcelona’s attractions, including the Gothic Quarter, Barcelona Cathedral and El Born District. After you’ve got the overview with the free walking tour, delve deeper with us! The Gaudí and Modernism Tour will take you to visit the works of Anton Gaudí, including the famed Sagrada Família. If you want to see even more of the city, why not get pedalling and join the Barcelona Bike Tour? But Barcelona’s history is not all sunshine and beauty; learn about its dark side with the Forbidden Tour. Getting hungry? Join an authentic Barcelona food tour and discover delicious local dishes with our Tapas Tour. One thing’s for sure; the top things to do and see in Barcelona can all be found on a SANDEMANs tour! 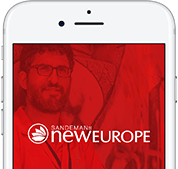 Barcelona is part of the SANDEMANs NEW Europe network, one of the largest walking tour companies in the world. Offering daily tours in English and Spanish, we believe in supporting local communities and are committed to giving a voice to some of Barcelona's best local freelance tour guides, who passionately share the city's history and culture with their own unique and always-entertaining style. 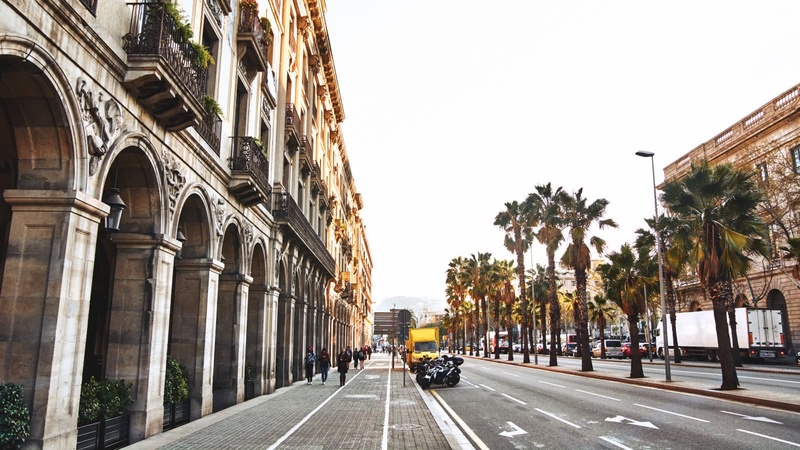 Aside from the FREE Tour, in Barcelona you’ll also find unforgettable tours and experiences. We’re looking forward to seeing you soon! 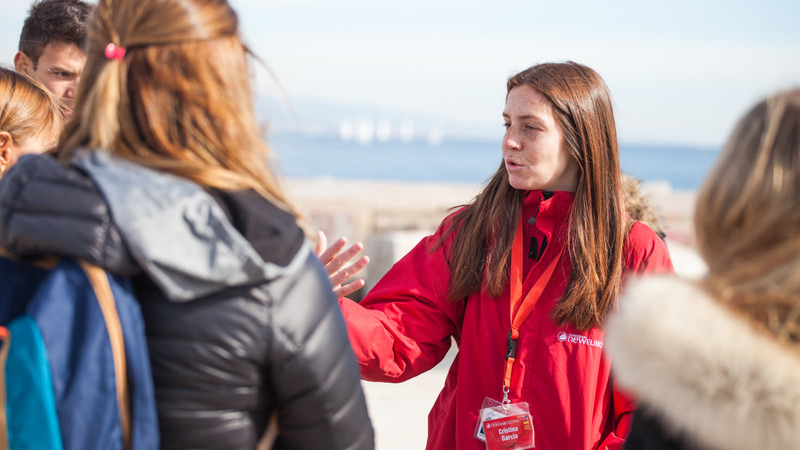 The local expert guides we work with are proud to show you the best Barcelona has to offer! 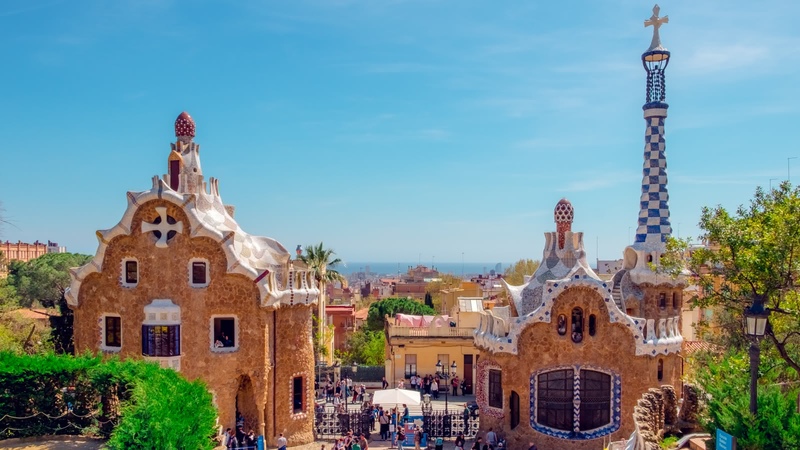 Scroll through to learn more about these unforgettable guides, including where they’re from, why they love Barcelona and which tours they can offer you.